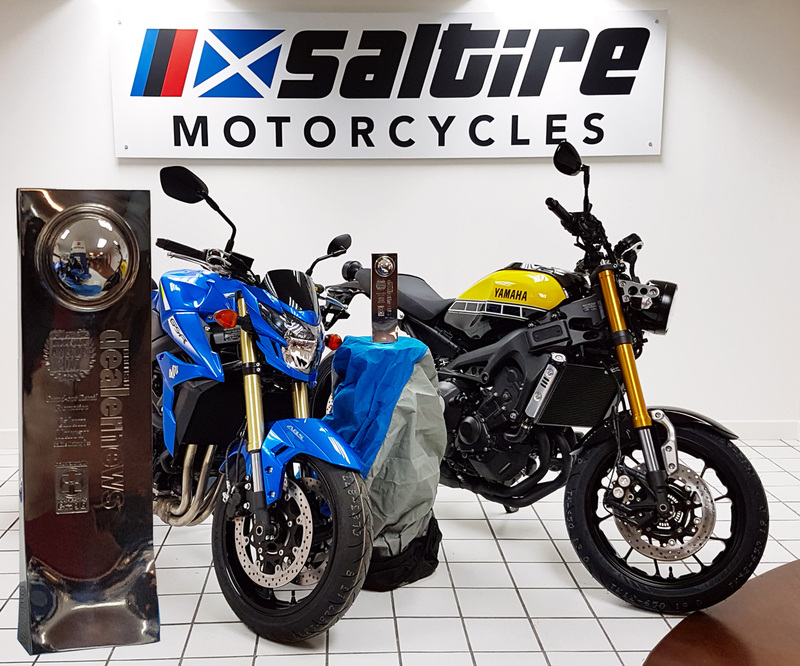 We are delighted to announce that Saltire Motorcycles received further recognition at the 2017 British Dealer News industry awards this week. The award for stand out retail promotion is a new category, and we're proud to be the first ever retailer to lift this trophy. Thanks to the team at Saltire for their efforts and to all our customers for your support. You can be assured we will continue to Raise the Standard.